Do you have an adventure spirit inside of you? One who’s asking loudly you to grab your best backpack and just leave? 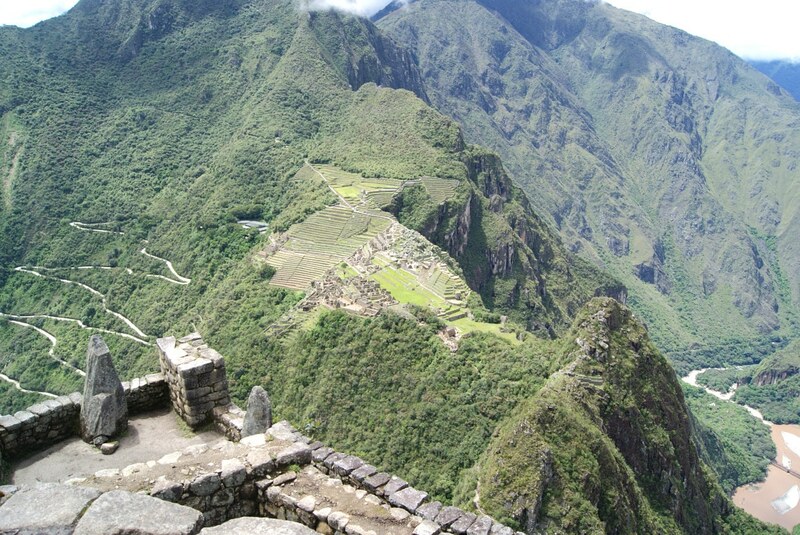 If the ideal scenario for you is feeling free at the top of a mountain, then Huayna Picchu is something worth trying. Have you ever heard of Machu Picchu? 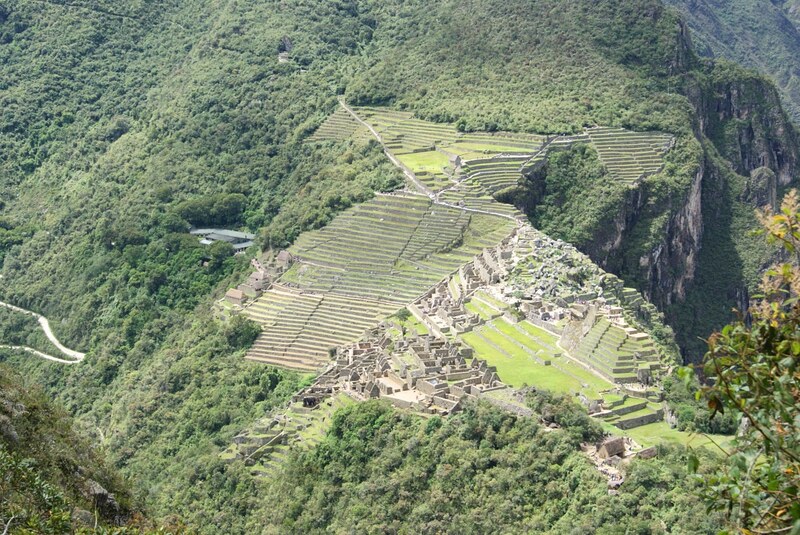 That ancient town that appears in almost every postcard from Peru, in a green mountain and grey ruins is Machu Picchu. And Huayna Picchu is the mountain right behind it. Yes, it’s in the same picture! Hiking Huayna Picchu, Machu Picchu, Peru – Why is it interesting? If you’re afraid of heights, maybe you should avoid it, but if you’re up for an adventure, this is the right place for you. The paths around this mountain, built with precarious stairs, are fascinating. You’ll be waking by an abyss of hundreds of meters that keep you separated from either dead or a great and painful fall. 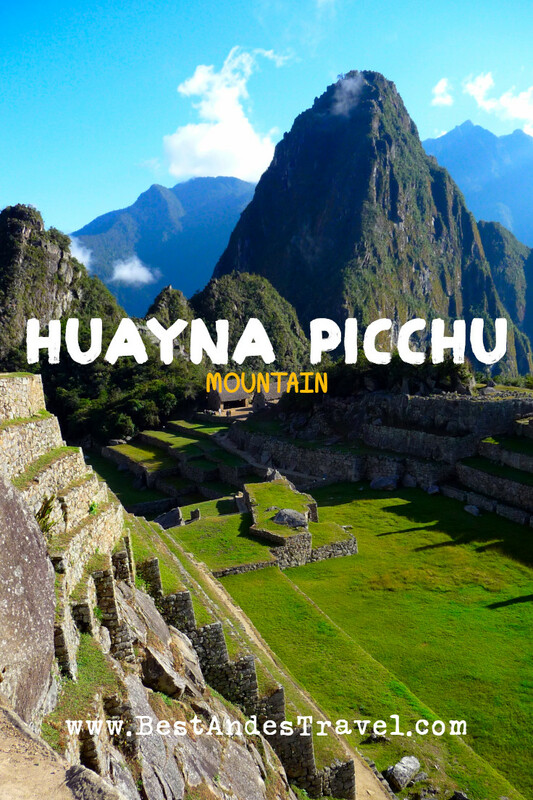 Both Huayna Picchu and Machu Picchu are similar in a way. Both are two kilometers long, but the first one is a much more vertical attraction than the last one, and that is why has lost its fame through the years. Also, by the way, if you want to go for this tour in the heights, you need to buy your ticket six months in advanced, because only 400 tickets are available at a time, and people from all over the world want to go there. 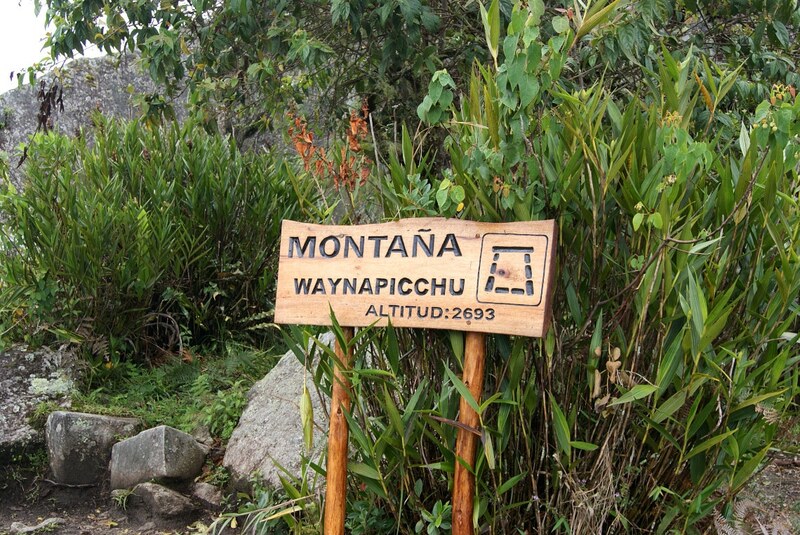 See more about Huayna Picchu hike. Well, Machu Picchu is a great experience. The Inca ancient city is a beauty that you won’t see anywhere else. The walk there is amazing, and your camera will be on fire, because the landscapes are just marvelous. The thing here is that you’ll see people of all ages and sizes, because this trip is easier, and more popular. A citadel in a valley is not something you see every day. 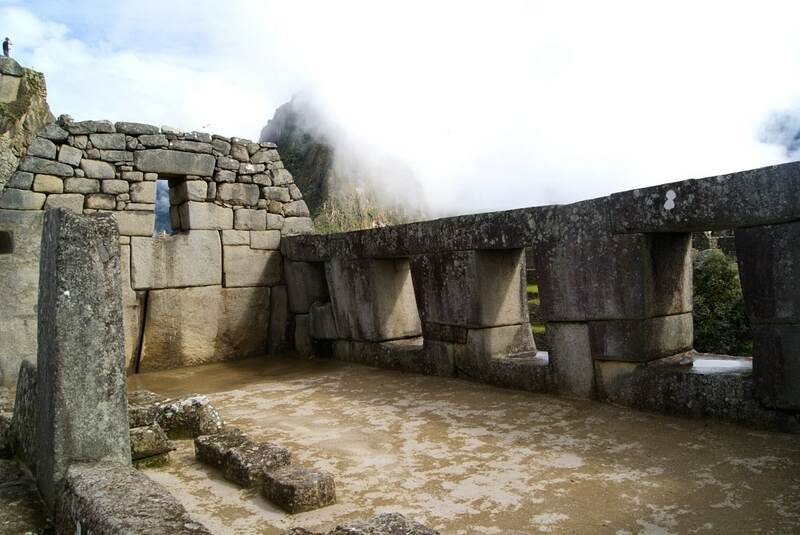 If you are visiting Machu Picchu, the first thing that comes to my mind is the Temple of the Sun. It is located inside the citadel, and it is believed it was used as an observatory, and for rituals, so maybe offerings took place in there. It has very nice stonework, with a mystery behind it. Another thing to do is definitely the Palace of the Princess, which is next to the Temple of the Sun, and its history is even better. Offerings took place here too, it is built over a cave, and it was referred as the Royal Tomb, even though no bodies were ever found in this place. The Temple of Three Windows is stunning too, because some of the stones that it is made of weight more than 3 tons each. And it has three windows that perfectly face the three main mountains, so it is believed that these windows actually face the three caves where the Ayar brothers, the children of the sun, came from, and got into earth to start civilization. If you are a person who likes to visit different countries, and get to know more than just one city in that country, Peru is the perfect place. It is known worldwide because of its food, its very nice people, and the landscapes that will blow your mind. The Nazca Lines are in this country. They are those animals and figures drawn in the soil of a big desert. My recommendation is that you should ask for a tour that can take you for a flight over the lines, and take awesome pictures. It only will take you half a day, but you won’t forget that for the rest of your life. Other places that you could go to are any valley that you can find there, because all of them have beautiful landscapes, history, ruins of ancient civilizations, and great places to take a picture in them. When someone talks about the Amazon, you may be thinking about Brazil, but a great part of the Amazon is in Peru. Have you ever watched a documentary where people go to find the wildest animals? Have you ever read the story in a newspaper where they discover a new species of a frog? Most of those stories happen in Peru. From colorful birds to big snakes, everything’s there. What else is in Peru? Food! Meat and potatoes, in that order. Potatoes were cultivated here since the beginning of their time, so now there are countless varieties, and all of them are delicious. If you don’t want so much wildness, then go to the capital, Lima, where you can go shopping, ask for new tours and meet lots of nice people. Besides, in Lima, lots of people would like to help you get a better experience in their country, so if you ask them for things to do, they will totally help you, and maybe, sometimes, even take you. Finally, the architectonic and fantastic Cusco will completely amaze you. The colonial structures full of historic sites inside of a valley are about to complete the experience of a country that has it all. So, if you are still thinking about it, maybe your spirit of adventure has left you alone.